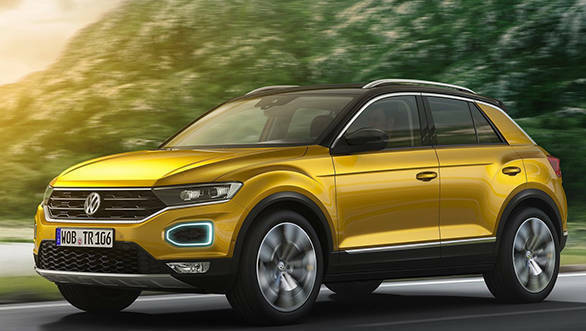 Volkswagen has finally unveiled the production-spec T-Roc. 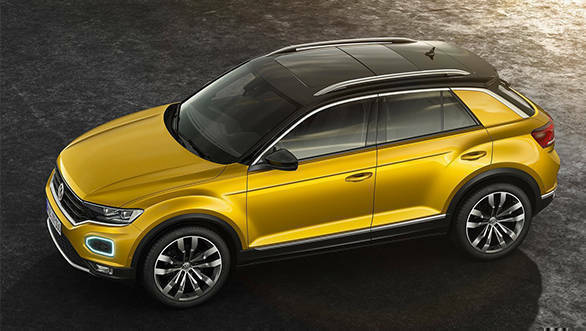 Based on the MQB platform, the T-Roc is 4,178mm long, 1,819mm wide and 1,573mm high with a wheelbase of 2,603mm. The ground clearance is 170mm. 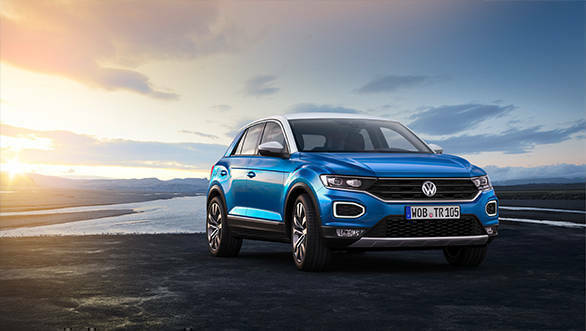 Volkswagen designers have kept the SUV true to the concept  slim all-LED headlights, LED DRLs and fog lamps, flared wheel arches and a simple-looking rear. 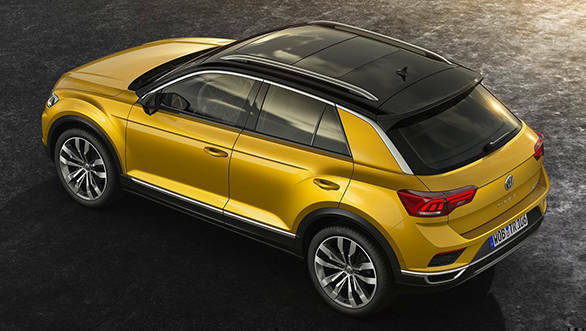 The cabin gets an optional 11.7-inch Active InfoDisplay that showcases varied information. 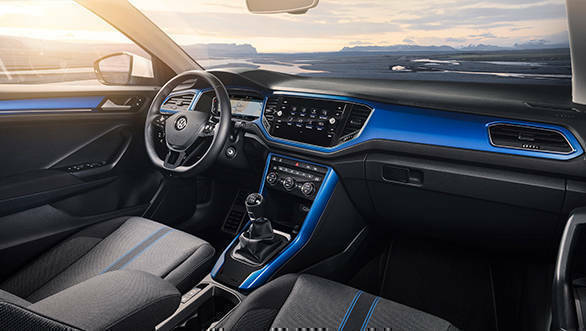 The touchscreen infotainment system supports Android Auto and Apple CarPlay, with optional wireless charging. 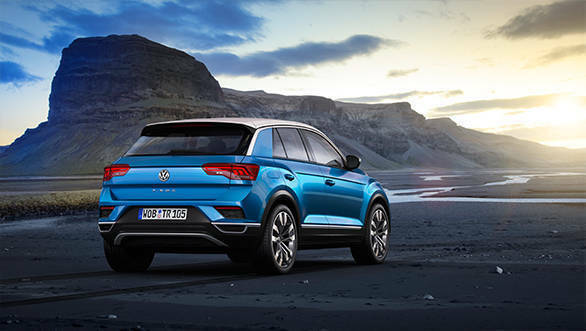 VW offers safety systems like pedestrian monitoring, front assist area monitoring with emergency braking, auto post collision braking and lane assist as standard across all the trim levels. 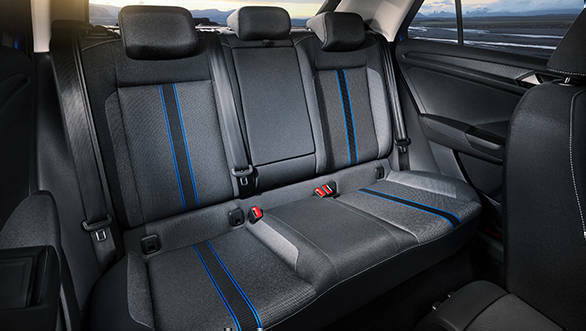 Six turbocharged petrol and diesel engines are on offer with manual as well as automatic transmission as well as AWD. 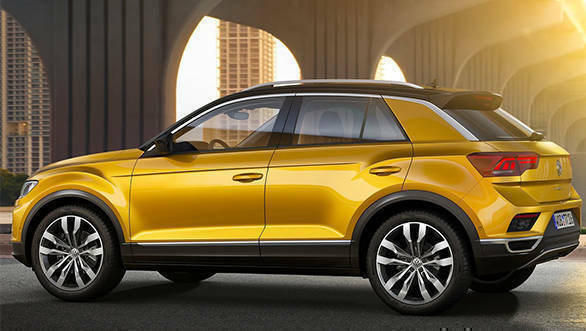 VW may most likely bring the T-Roc sometime next year to take on the Jeep Compass and Hyundai Creta. 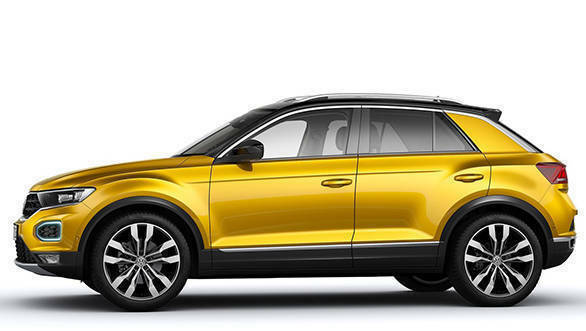 Here is a look at the images of the SUV. The all-new 11.7 inch Active InfoDisplay presents the driver with contextual information about the car. It acts as a digital instrument cluster and can even display maps. The 8.2-inch touchscreen (optional) infotainment system comes with Apple CarPlay, Android Auto and Mirrolink functionality built in.